Adrift in the daydreamy South Pacific – deliciously remote and surprisingly diverse – you can de-stress or ramp up the action, with some superfresh seafood awaiting at day’s end. 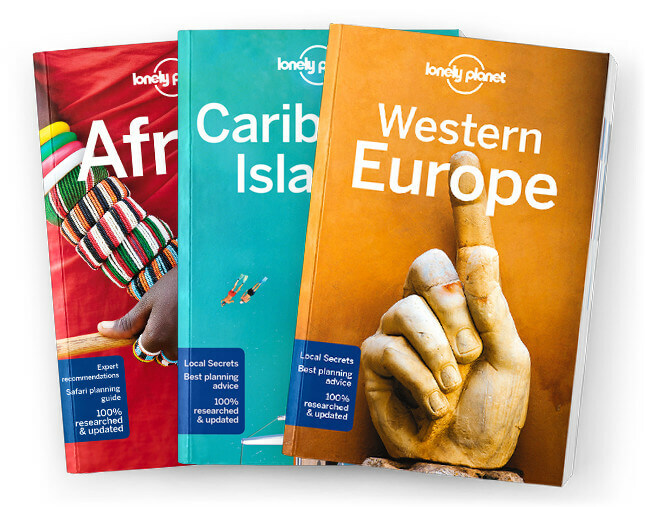 Lonely Planet will get you to the heart of the South Pacific, with amazing travel experiences and the best planning advice. Lonely Planet South Pacific is your passport to the most relevant, up-to-date advice on what to see and skip, and what hidden discoveries await you. Laze on New Caledonia’s white sand beaches; learn traditional dance in Tahiti or hike through Fiji’s ‘Garden Island’, all with your trusted travel companion. Get to the heart of the South Pacific and begin your journey now! What is a Multi Country Guide? Similar in style and format to our Country and Regional guidebooks, this series helps you focus on two or three neighbouring countries. Extensive pre-planning sections and in-depth coverage are combined with information and listings on history, culture, food, drink, shopping, nightlife and more.